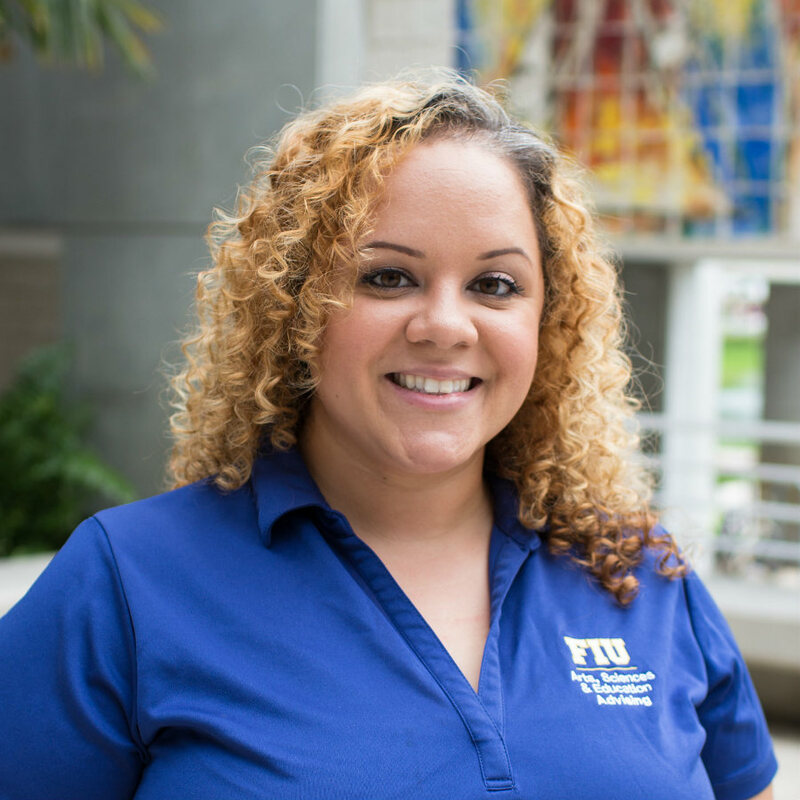 Christina joined FIU as a freshman in 2003 and graduated with her Bachelor in Science in Health Sciences. Her original goal of pharmacy school changed in 2006 when she began to work with the university as a student assistant in Campus Life. She fell in love with her university even more and pursued a career in higher education. She found her place in the College of Arts, Sciences & Education where she has been an academic advisor since 2011. In her free time she enjoys binge watching shows on Netflix and traveling to new places.